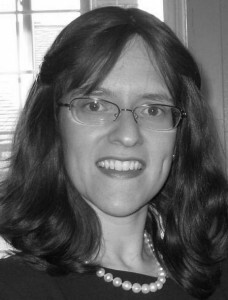 Susan Jacobs Jablow is a professional writer and editor, based in Pittsburgh, Pa., with expertise in journalism, marketing, copy editing and grant writing. Following her graduation from Columbia University’s Graduate School of Journalism in 2000, she worked for two years as a reporter and copy editor for The Pittsburgh Post-Gazette. Subsequent jobs have included four years as a writer and editor for a weekly community newspaper, marketing coordinator for a non-profit organization and copy writer in the marketing department of national retailer GNC. In 2011, Jablow started a free-lance career focused on journalism and grant-writing. Since 2013 she has been a grant writer for a non-profit social service agency.